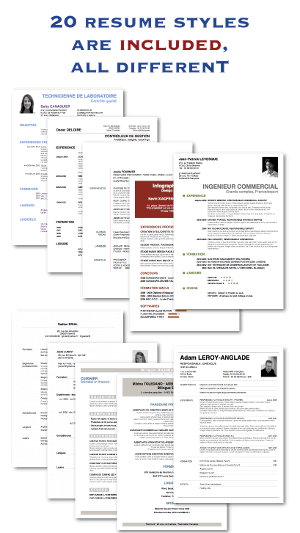 TOP 10 Professional Resume Templates 2/10 | Resume/CV + Cover Letter = Headache ? 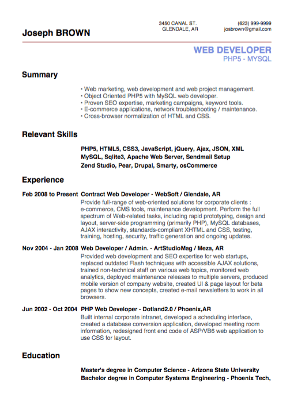 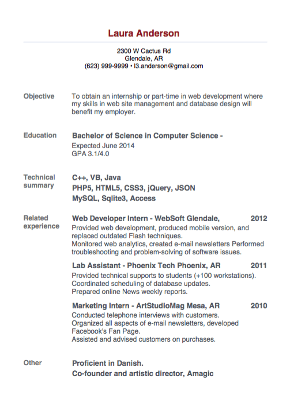 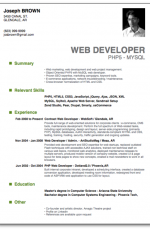 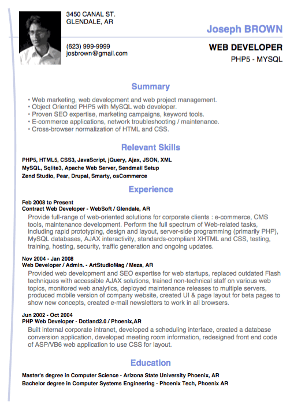 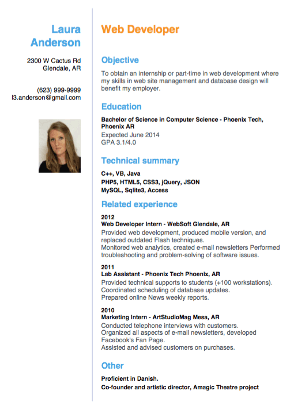 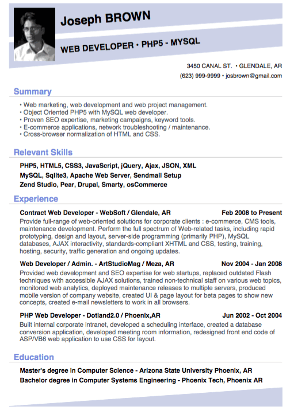 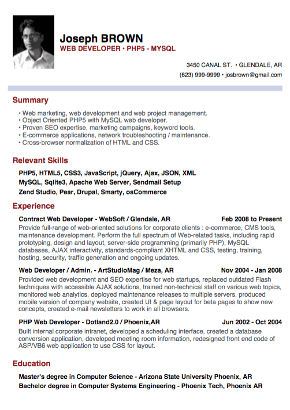 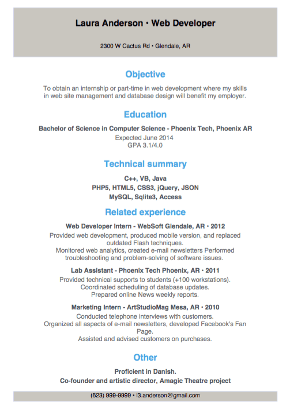 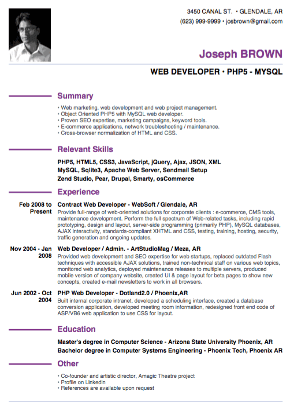 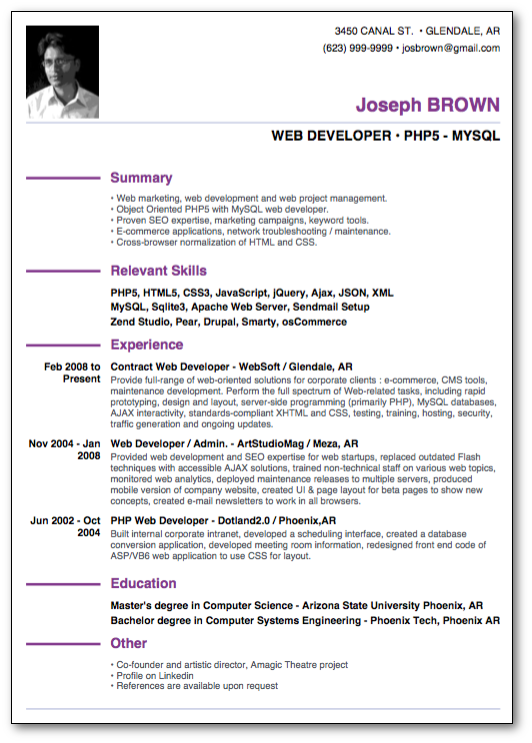 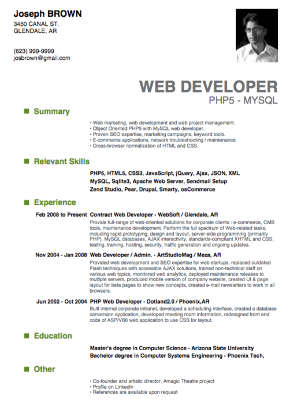 Create a high-impact Resume using one of our templates. 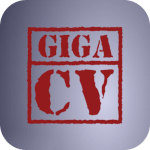 Get giga-cv now!